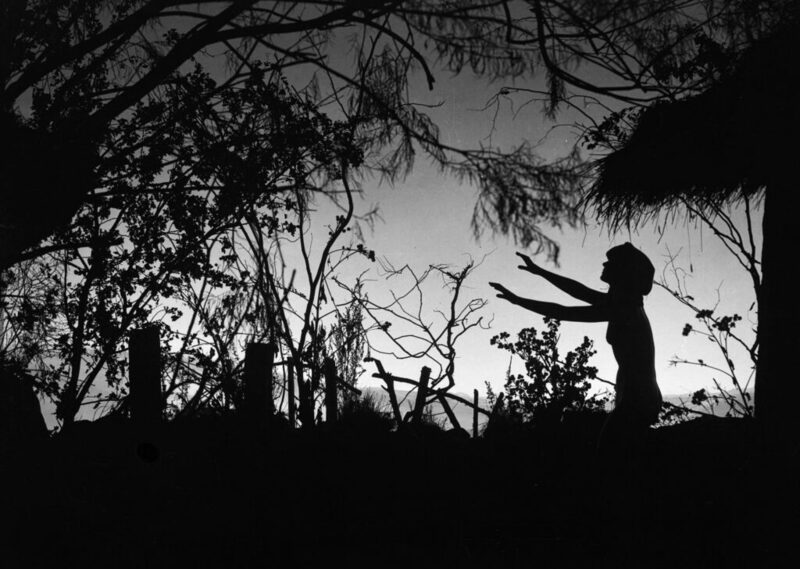 Häxan – The Witch (1922) is an episodic docu-horror of witchcraft. It was the most expensive – and most censored – Scandinavian cinema production of it’s time. Directed by Benjamin Christensen, it is loosely based on Malleus Maleficarum, a judicial document from 1486 on the prosecution of witches. The film intellegently – and highly visually – investigates how “being different” has always been a risk to queer and innocent people. Roles: Music, sound design, video and performance. The music and the sound design for Häxan uses both traditional contemporary film music, and specifically prepared sounds of both ancient and contemporary witchcraft and sorcery. The score is created with hundreds of recordings of intimate, microscopic sounds of performing sorcery. Burning leaves, dissecting frogs, popping eyes. These sounds and atmospheres are turned into expressive digital instruments, performed live to the film. The score also uses real sounds recorded at Blocksberg (the mountain of Walpurgis-Night). This mountain, now called Brocken, in central Germany was on the border of East and West Germany during the cold war, and became a listening post for the Soviet regime. The mountain is still to this day filled with our contemporary tools of witchcraft and sorcery: Surveillance equipment. The score for Haxan combines all these sonic elements to support and enhance a narrative of suppression and societal fear of “the others”. The project was funded by Det Norske Komponistfond, FFUK and FFLB, and premiered at Cinemateket USF November 2015, with live guitar by Thomas T. Dahl. For further material and performances with this project follow the haxan tag.